Two years after Gerrit Smith announced his settlement plans in North Elba, New York, John Brown visited Smith at his home in Peterboro, New York in 1848. At the time Brown was embroiled in a failing wool brokerage business in Springfield, Massachusetts, and, seeing a role for himself in the North Elba venture, purchased from Smith two hundred and forty acres of land for one dollar an acre. Brown purchased Lot 95 which was adjacent to Timbucto, and he took it upon himself to teach the “Smith Land” grantees how to clear and effectively cultivate the challenging land of the Adirondacks. 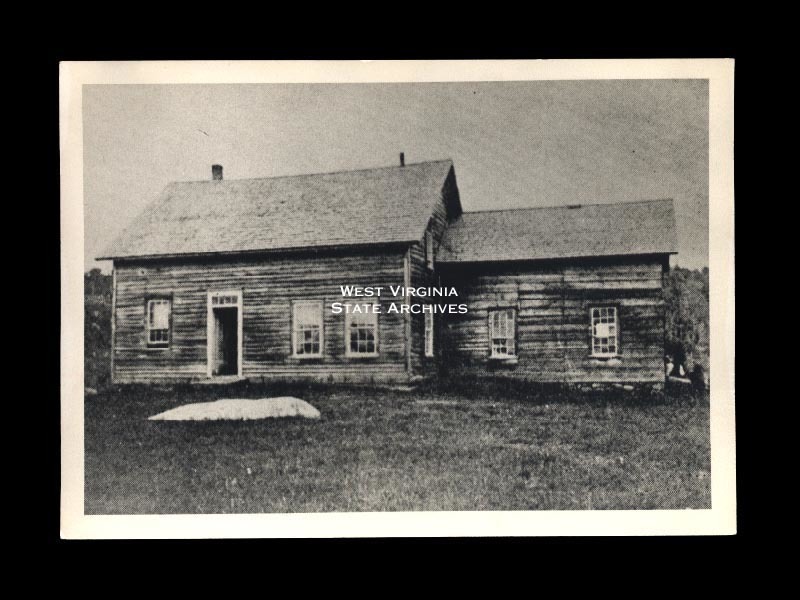 In May of 1849, Brown moved his wife and seven children to North Elba where, until 1851, he rented a farm from Cone Flanders—a short distance from Lot 95. Soon, due to financial trouble, Brown with his wife and young children, moved to Akron, Ohio, but he left Lot 95 in the care of his daughter and son-in-law who built a house on the property in 1855. In June of that year, Brown returned to North Elba with his family and took up residence in the house. 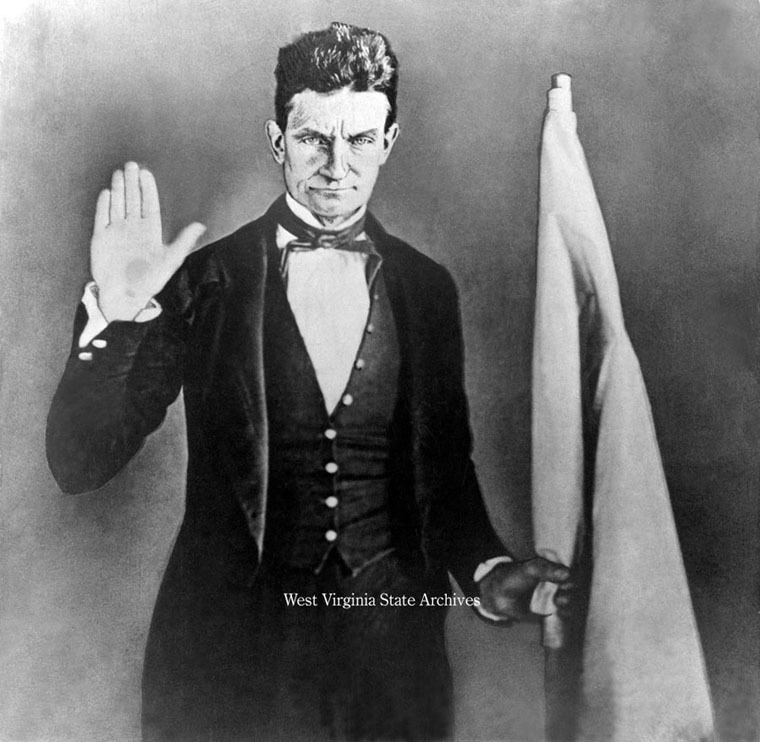 Thus, Lot 95 became the John Brown Farm. Brown, however, left again for Kansas in August of 1855 to begin the armed struggle against pro-slavery forces that he is largely remembered for today. 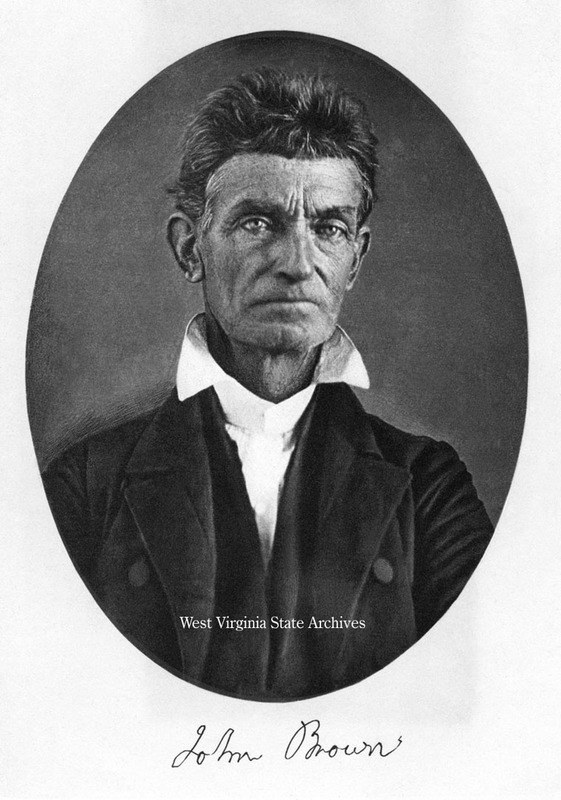 John Brown returned to North Elba on six brief occasions before his death in 1859. 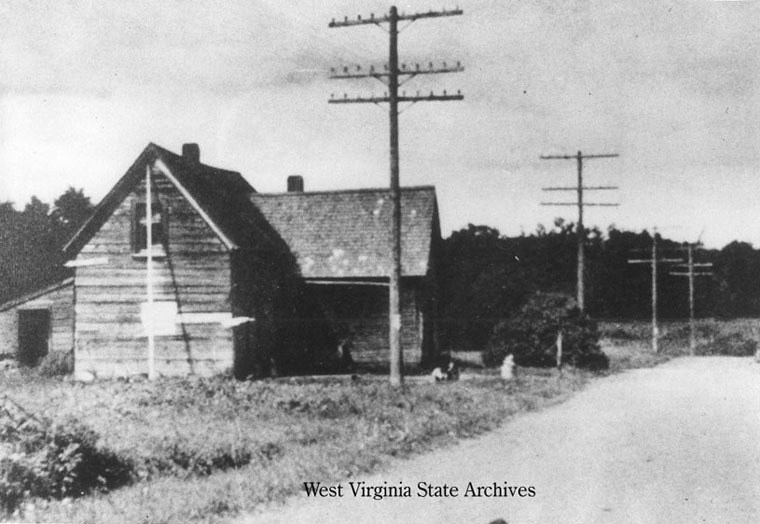 The family ultimately sold the farm and moved away from North Elba in 1863. John Brown was neither a leader nor pioneer in the Timbucto community. Rather, he was one important figure among several in North Elba. 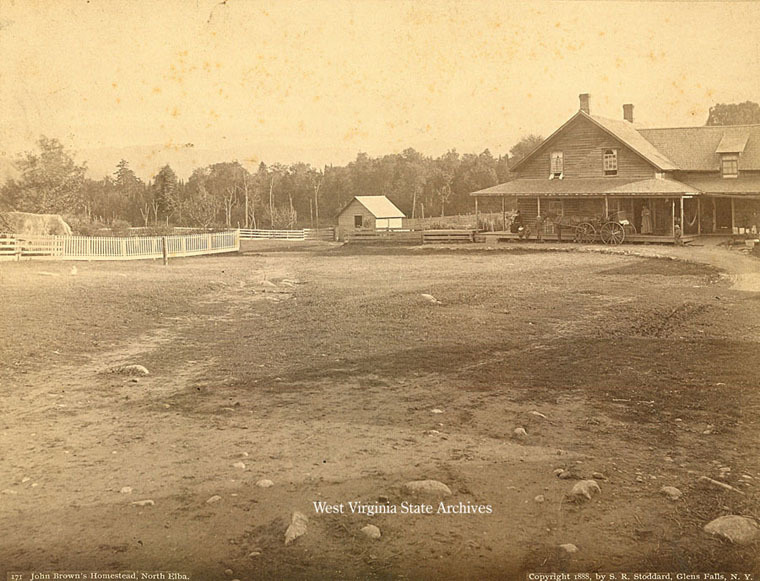 There are numerous accounts of Brown supporting the residents of Timbucto during his residency in the Adirondacks, however, he ultimately found what he believed to be a greater purpose in the anti-slavery movement away from North Elba. In the last decade of his life, Brown did consider North Elba his home and requested that his body be buried on his farm upon his death. Brown continues to be an important historic figure in North Elba as his home and grave have been a place for pilgrims to remember both his role as an abolitionist and the legacy of the Timbucto community. 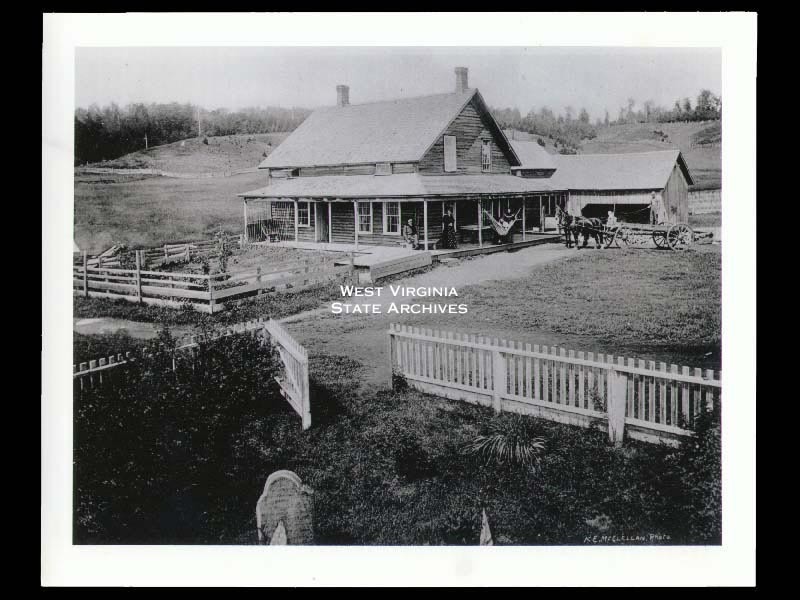 RJ Lara, “John Brown's Farmhouse,” UpstateHistorical, accessed April 18, 2019, http://upstatehistorical.org/items/show/53.